Physicist, Explosives Engineer, Soldier, Stand-Up Comedian and Astronaut Candidate – one thing Josh Richards can never be accused of is being boring. Josh found his true calling in late 2012 when he discovered the Mars One project. 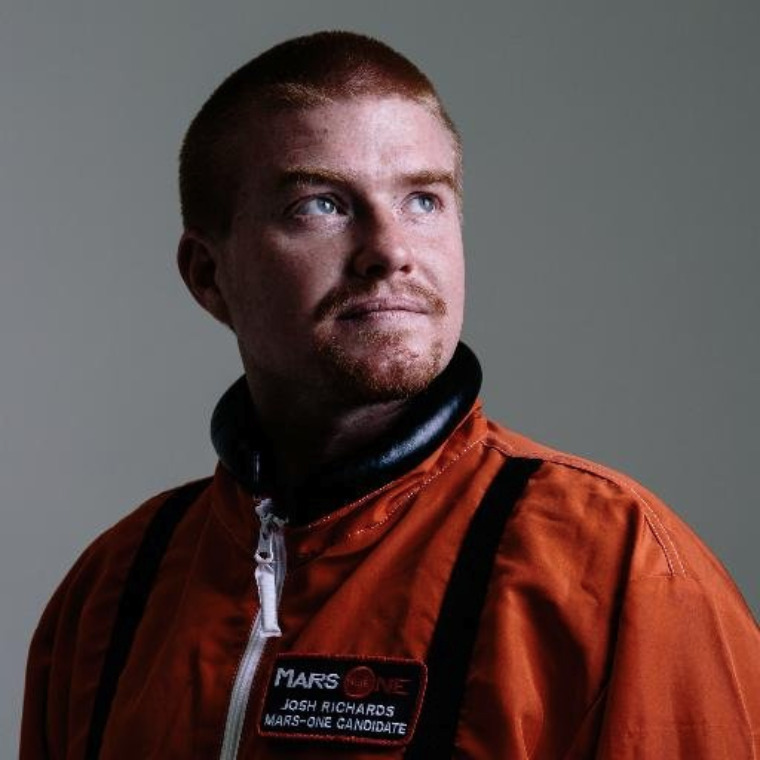 Selected from over 200,000 initial applicants, Josh is now one of 705 worldwide astronaut candidates short-listed to leave Earth forever and become the first to colonise Mars in 2025. An in-demand professional speaker, Josh’s storytelling makes for compelling & entertaining corporate keynote presentations that are certain to leave an audience with plenty to think about. As an astronaut candidate with a natural talent for explaining complicated science, his public events and school programs inspire people of all ages to engage with science, and in doing so, discover the sky is not the limit.